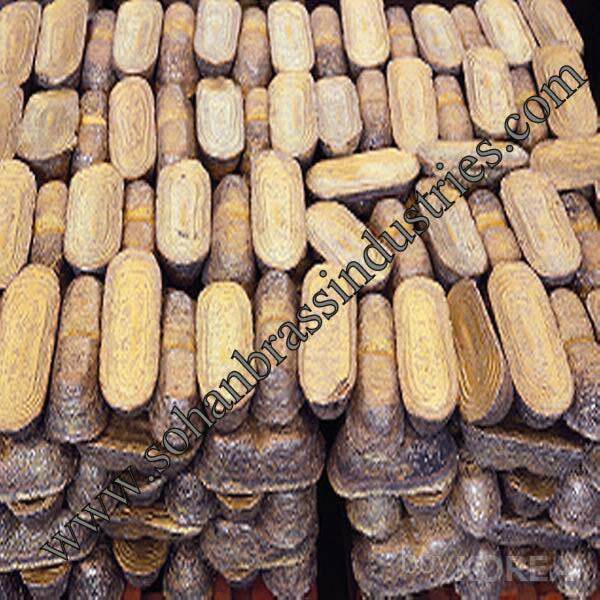 We are prime Manufacturer and Supplier of Brass Ingots that are widely used in industrial applications. 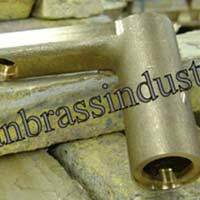 These Brass Ingots are manufactured using high-quality raw materials along with cutting-edge technology to bring forth an ideal range of Brass Ingots in the market. 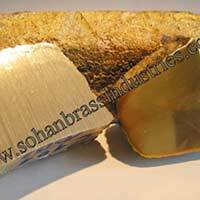 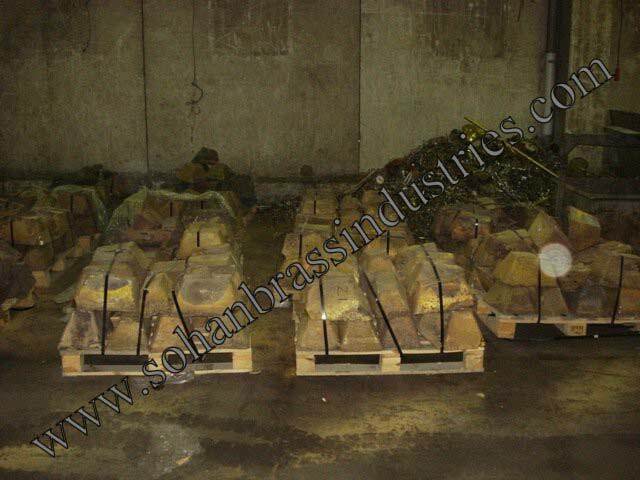 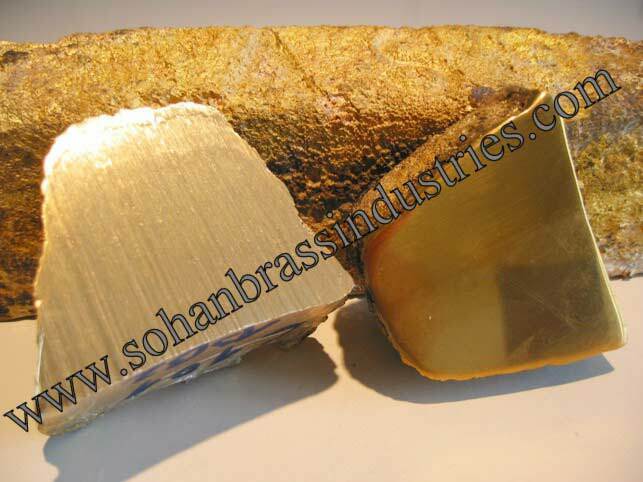 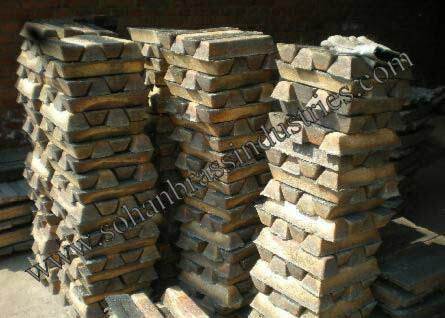 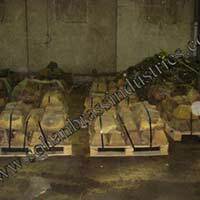 These Brass Ingots are available in various specifications depending upon buyer’s requirements. 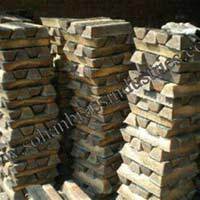 We have an efficient logistics system to ensure timely delivery of our consignments. 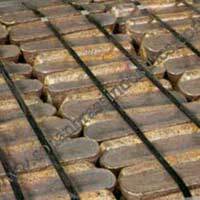 Our high-grade Brass Ingots are made from wide range of alloys and various international standards. 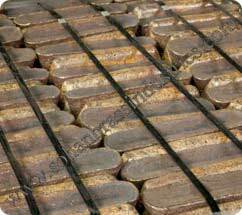 All our ingots are alloy tested and certified.